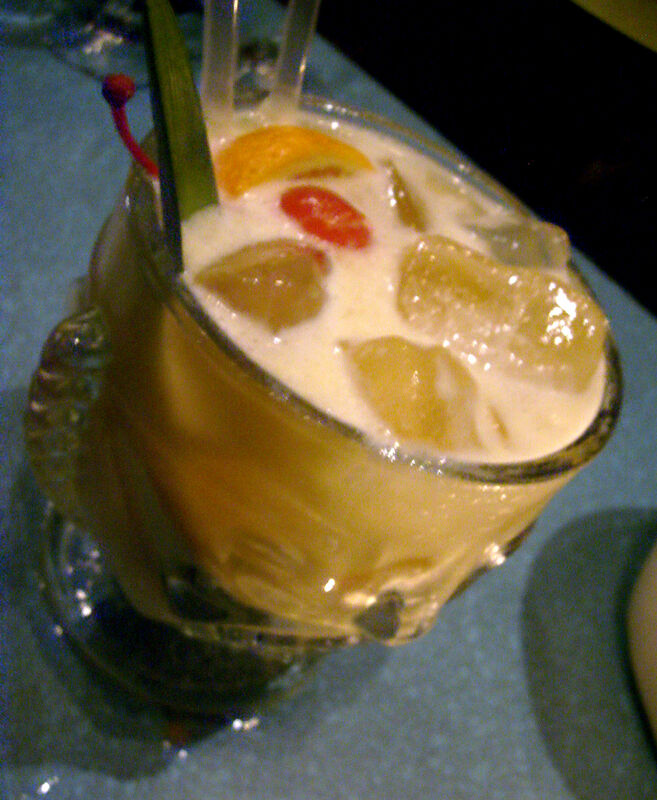 To continue my swizzle series…here`s the 151 Swizzle – and this is one hell of a tasty drink! it`s very simple too – and the combination of ingredients is brilliant. This drink was served by Tony Ramos at Don the Beachcomber`s in Hollywood in the 1960s. Using 1.5 oz of the heavy Lemon Hart 151 demerara rum this drink is very distinct with a power of its own. Demerara rum is my favorite rum, it has the same pungent flavor as pot still Jamaican but is a bit smoky with a flavor that is unmatched. 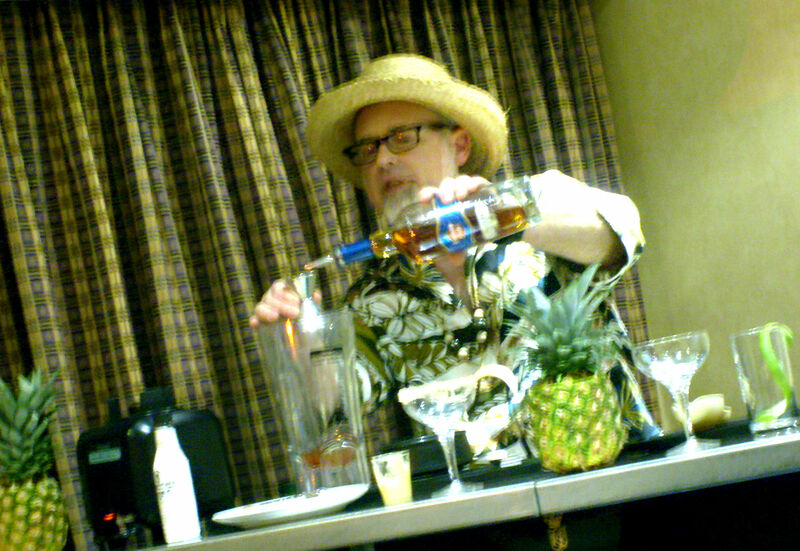 The 151 Swizzle is also what is going to be made by 151 bartenders who will perform the very first unique swizzle ritual named 151 SWIZZLE-BE HERE NOW which i wrote about in my first pre-Tales post for TOTC 2011. That means that all 151 bartenders will swizzle together at the same time in the same place with 151 original swizzle sticks from Guyana making the 151 Swizzle! 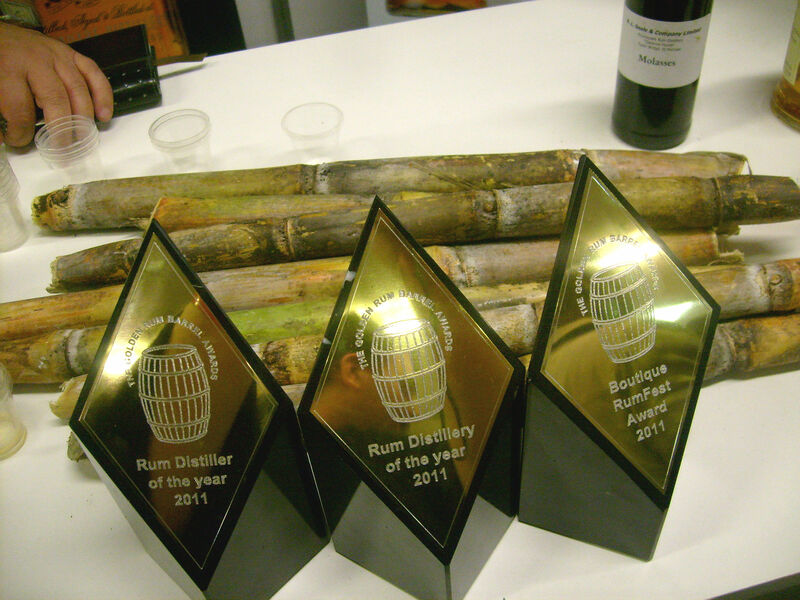 and guess who´s gonna imbibe them? 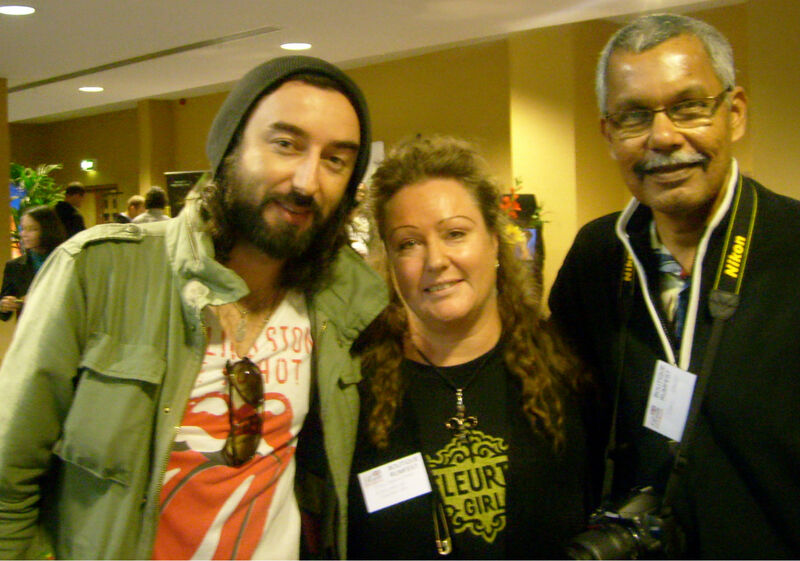 Well, i`ll hopefully be one…together with the rest of the folks attending this seminar lead by Stanislav Vadrna. 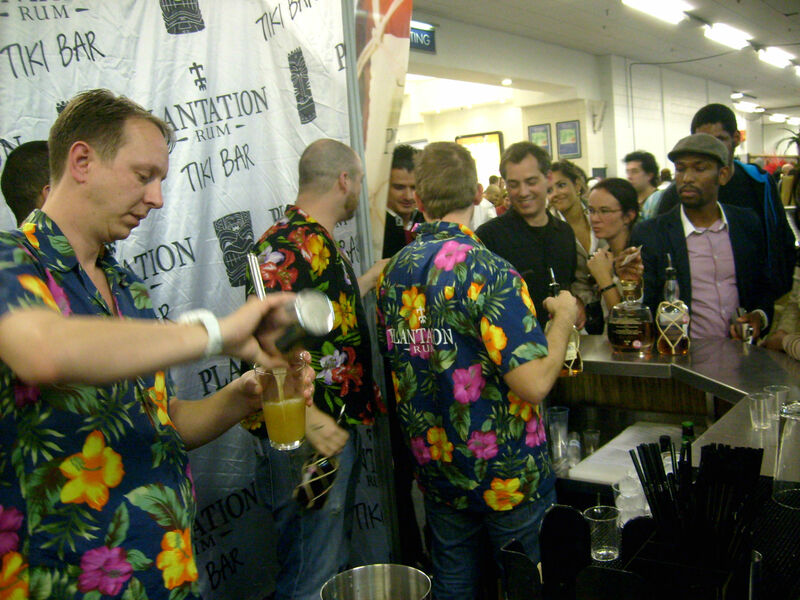 It`s a veritable 151 Swizzle party! and on top of that held in my favorite place on earth – my beloved New Orleans. 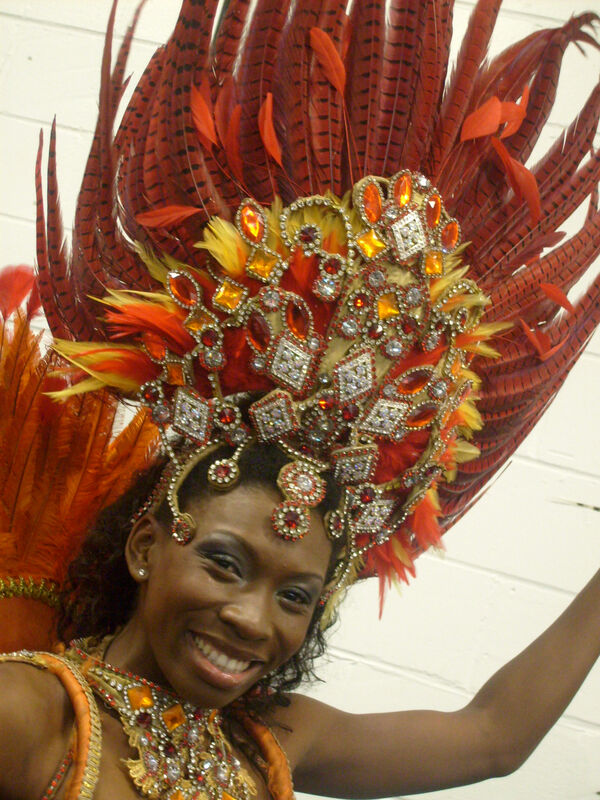 There might still be tickets left..check on the TOTC blog. Now back to the 151 Swizzle, it`s tasty and it´s strong and has that extra touch of spiciness from freshly grated nutmeg and cinnamon stick, depth from the Lemon Hart 151 rum, a touch of anis from Pernod (or Herbsaint) and a balanced sweet-tartness from sugarcane syrup and fresh lime – it´s handsdown one of the best swizzles out there. Put everything except nutmeg in blender and blend for 5 sec. Pour unstrained into a tall glass with flaired top if possible to give more room for the freshly grated nutmeg on top. Garnish with a cinnamon stick. Of course you can swizzle instead of blending, it´s a swizzle after all.. swizzle or blend and If you blend make sure to not blend for more than 5 sec unless you want it slushy..
And since this one is very strong even though the melting ice dilutes the heavy rum in it i think it´s good with just one unless you pace it, drink some water and let enough time pass in between drinks. 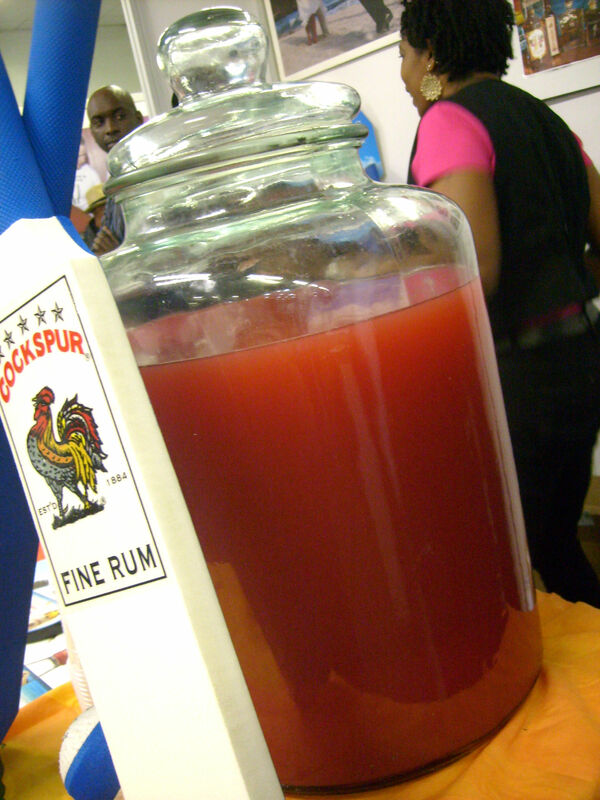 And that is said by one who likes strong rum drinks. 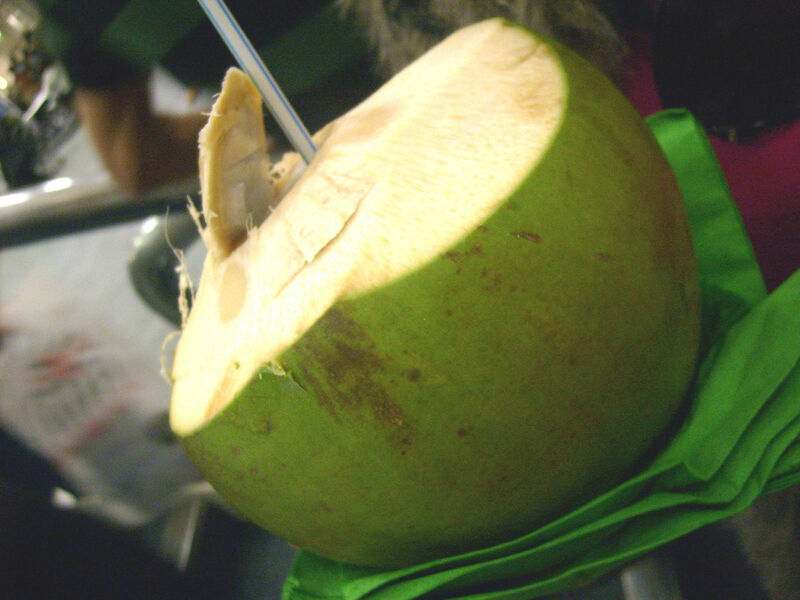 I like the coconut in all forms and yet i only use it occasionally, and i have tried without any success to figure out why since i really like it. Maybe some day i`ll find out. So its rum, lime and coconut – a classic combination and such a simple drink really and very easy to play with – so let the fun begin! Put everything into a blender and fill up with ice cubes and blend until slushy. This serves 2-4. 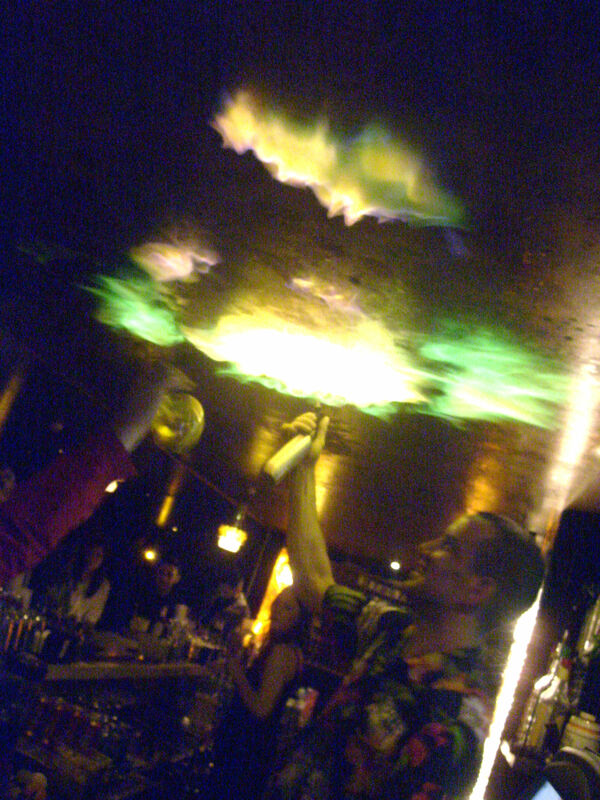 In Grog Log there´s also a flaming version called Coconaut Re-Entry using a flaming lime shell. 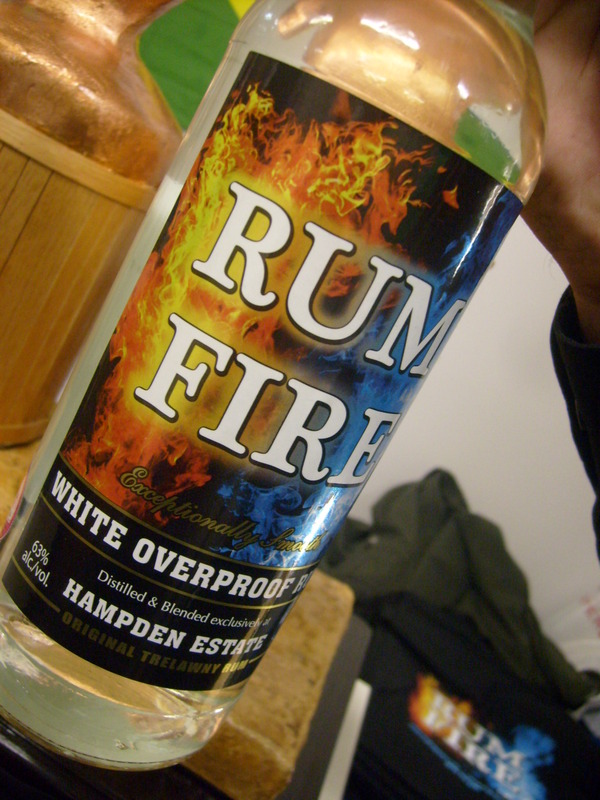 You remove the pulp from the half lime shell and partly fill with overproof rum and ignite it. 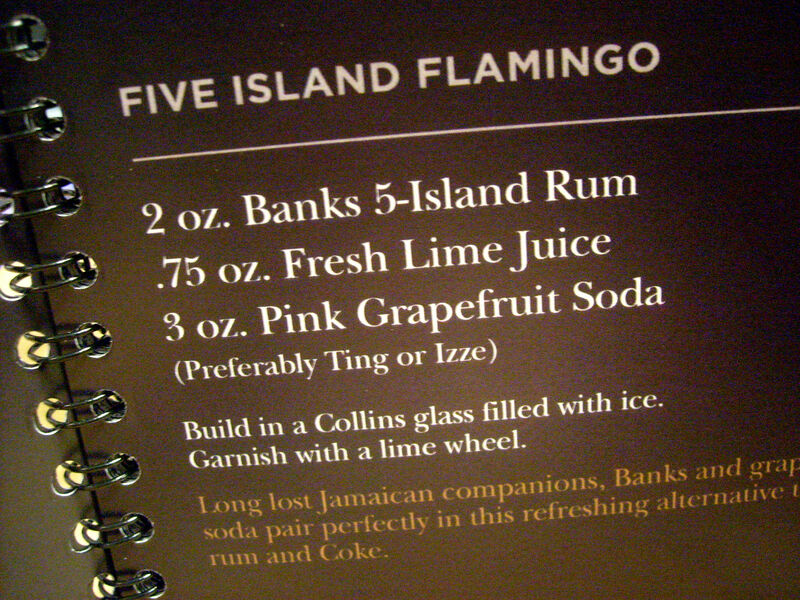 I´m gonna do that but with my own twist of this drink. I`m not gonna leave this drink now just when the fun has begun! 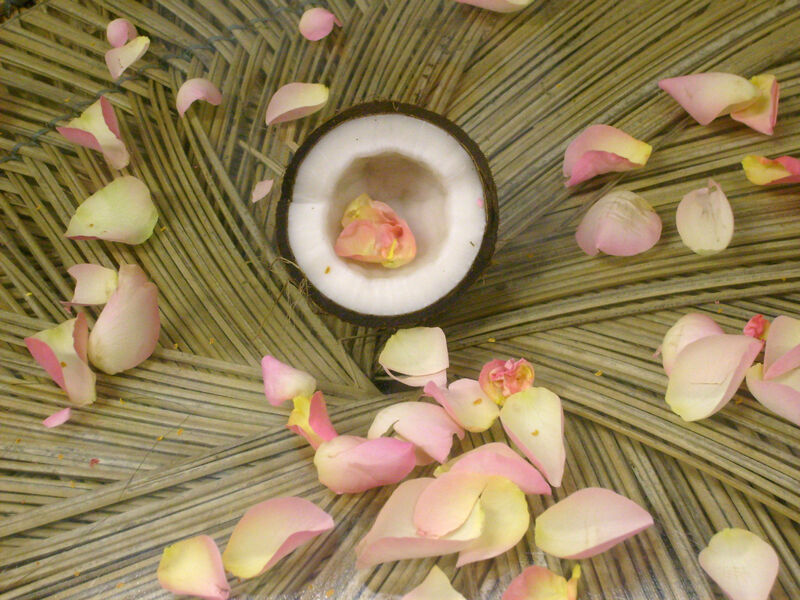 Proceed as with the Coconaut and set alight with some overproof rum in a lime shell. Tasty, tasty, tasty! the Kahlua coffee cream added yummyness that goes very well with demerara rum. Finally, the 2nd twist, let´s add some smoke now and see how that will taste. 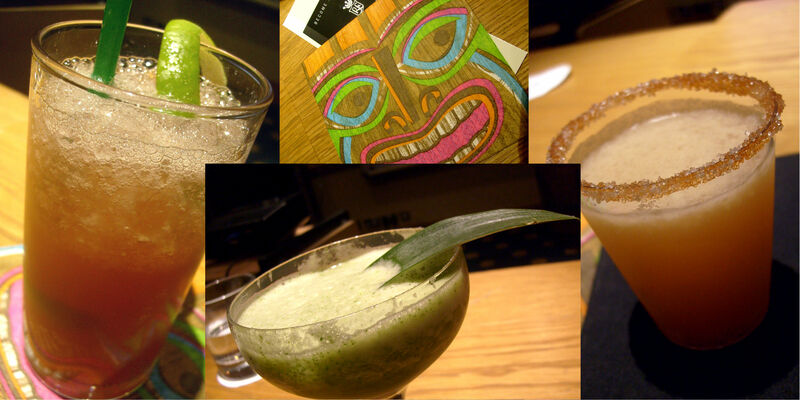 With smoke i mean mezcal and i`m gonna use my favorite, the crema – made for women and a few strong men! (that´s what it says on the label) such a true thing! 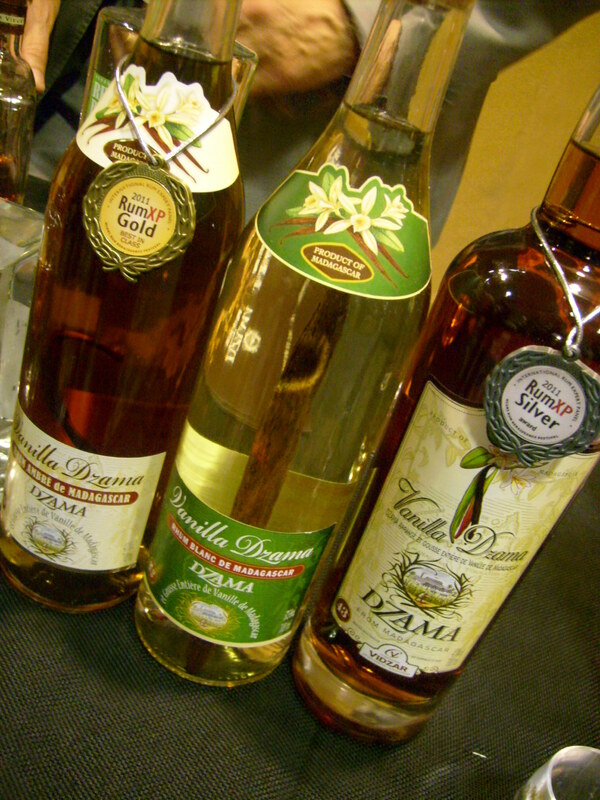 And i love crema de mezcal, it´s so smooth, lightly smokey, creamy and mixes wonderfully. 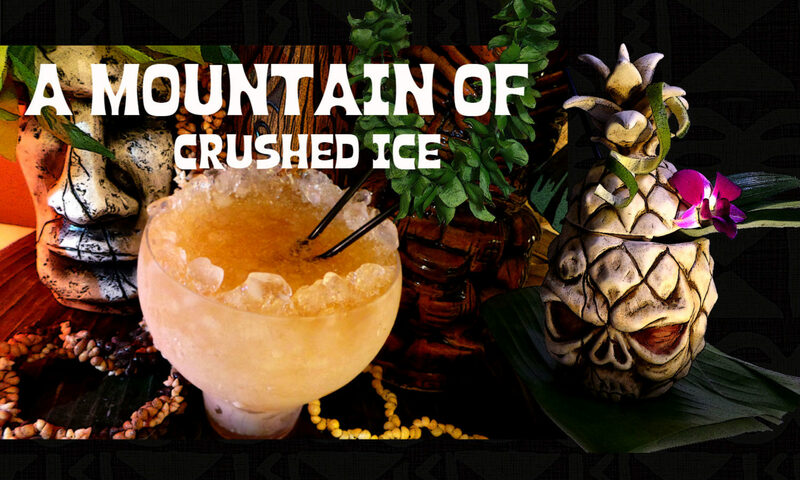 A silly name i know.-) but that´s so appropriate in the Tiki world..
Oh wow! if the other two were tasty but actually quite similar, this was a entirely different beast. The mezcal added depth, smoke, complexity and well…a bit of mysticism actually even if it sounds ridiculous. I guess mezcal has that kinda thing to it and crema de mezcal is so smooth and mixing that with a thing like Kahlua coffee cream and good rum, well you sure are in for a tasty treat. The downside is that Kahlua coffee cream is probably not available anymore unless they have made it a regular, since it was a limited edition that was launched around x-mas 2009. I used it since i need to make more use of the bottle i have. But any good coffee liqueur could be used here. Well, rum, coconut, lime, coffee, mezcal – this was really yummy and how can you possibly go wrong with these ingredients? 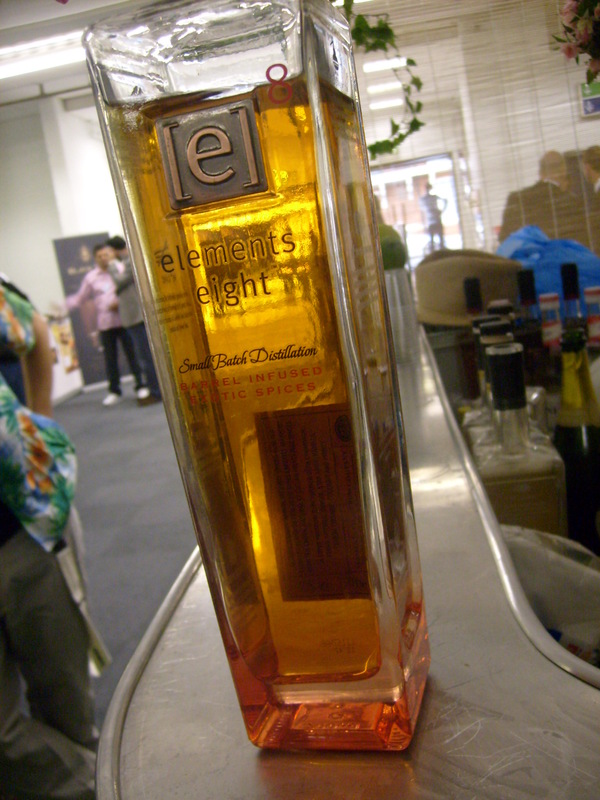 It took a while but now i have finally been able to try out El Dorado`s eight year old rum. 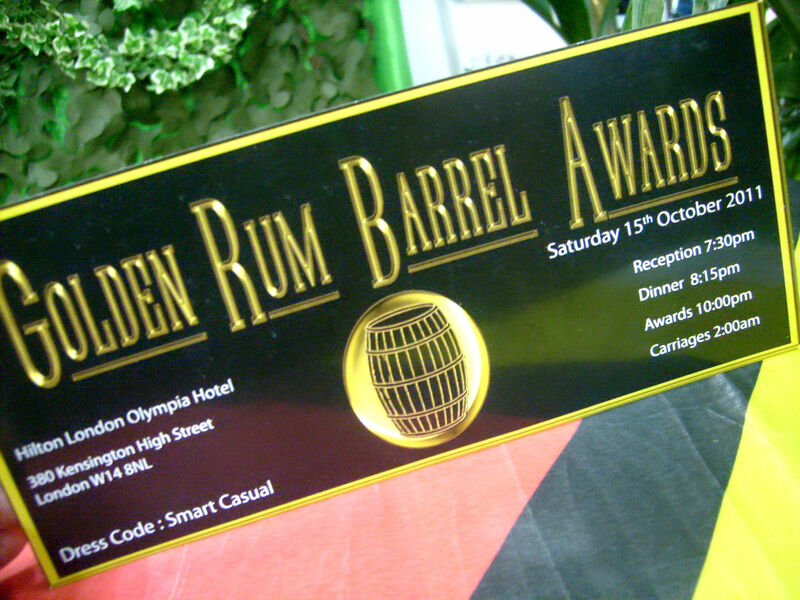 This is a blend of pot still and column still rums – aged in used whisky and bourbon barrels and was launched in the UK at Trailer Happiness in october-09 just after the UK Rumfest. I was so close to go but things weren´t in my favor so i never made it, maybe i have better luck next time. 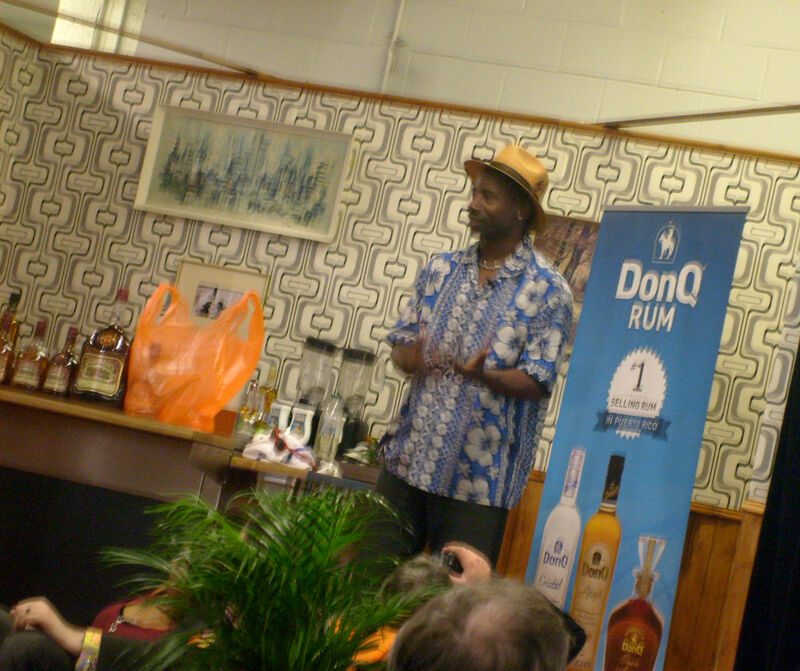 When it comes to El Dorado rums i`m always so curious to know more about their stills, one can maybe say that i`m slightly obsessed with these old stills..and the process with which rum is made – i find it totally fascinating. 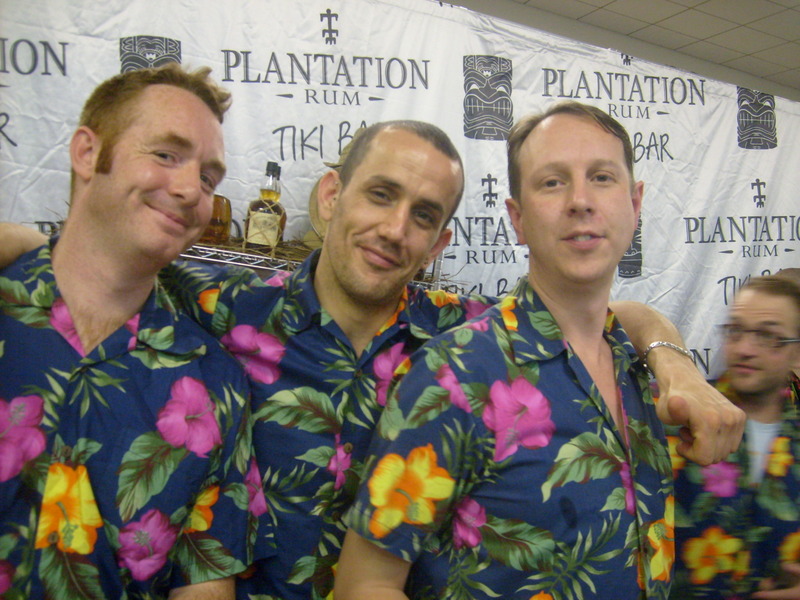 What is missing for me is to actually go there and see them for myself and taste some rum – that would be totally awesome. The stills used for the 8yo are between the 5yo and the 12yo – it is predominantly the EHP (wooden column still) with a tiny bit of the PM (double wooden pot still) and a couple of metal column stills. The 12yo and upwards all have more pot still than the 8yo whereas the 3yo & 5yo are 100% column still. 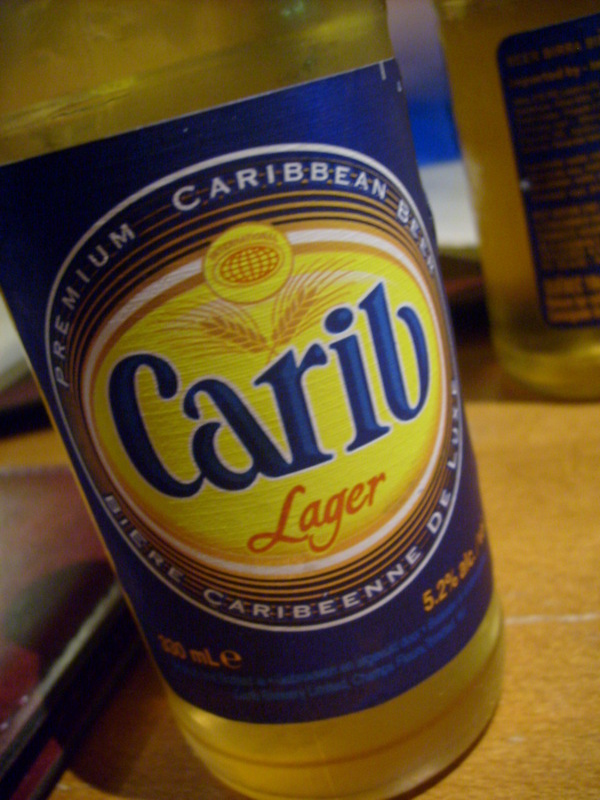 But i have a treasure here…its called liquid gold and i wanna tell you how i think it tastes. The first thing i noticed when i took my first sip was that this one is lighter than the 12 year old, but heavier than the 5 year old so it places itself somewhere in between. The mouthfeel is a bit thinner than the 12 but the balance of flavors is as good as you would expect a rum from El Dorado and its not a weak rum. 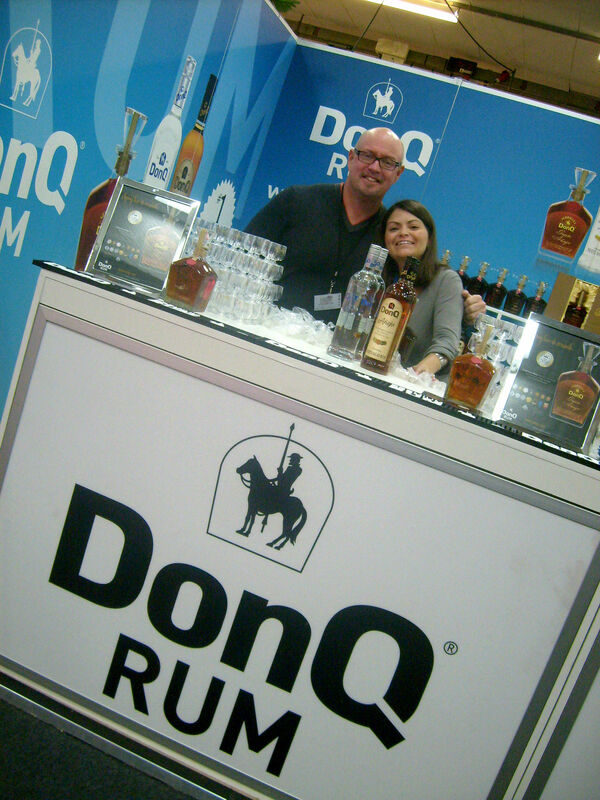 I totally expect every single rum from them to be good and so far i have never been disappointed and i don´t think i ever will be. The new bottles are cool with a rounded shape but i really hope they never ever change the bottles of the 12,15 , 21 and 25 year old rums because those bottles are the very essence of really rummy bottles. All their bottles also has some stunning labels. 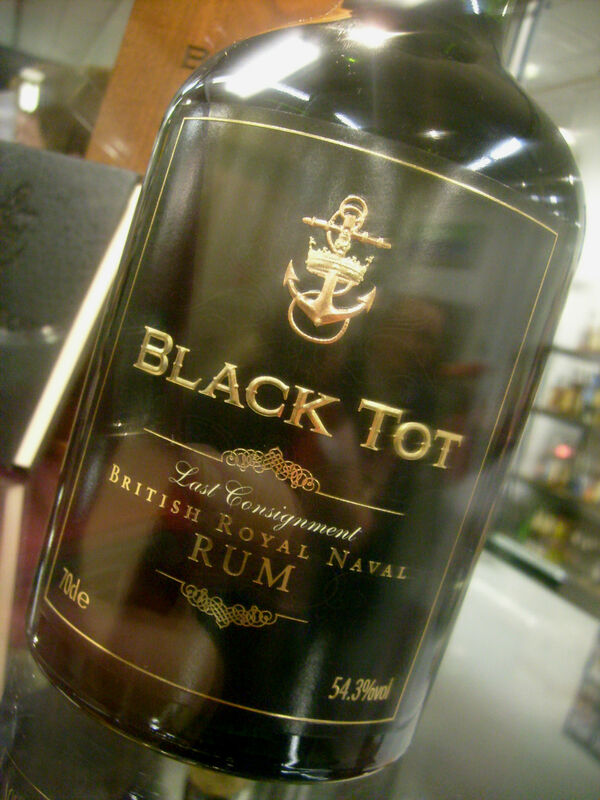 But back to the flavor… this rum is fullbodied and has notes of both vanilla, toffee, dried fruit and citrus and then molasses, wood and spice. Its hard to try to describe flavors and notes and taste is also so personal but i try to give words to the flavors that fills my palate. 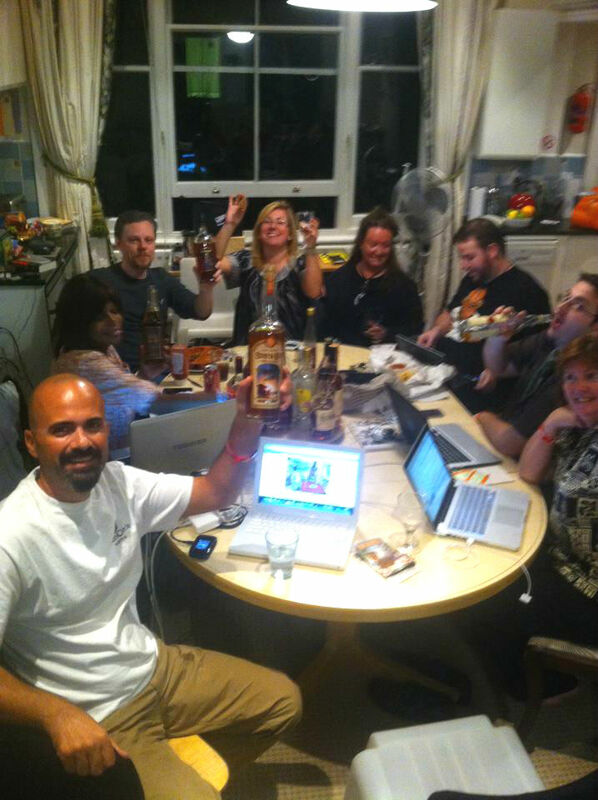 Its also a training thing – the more rums you taste the better you can detect the various flavors and rum has many flavors! The nose is to me somewhat woody and spicy with some hints of vanilla. 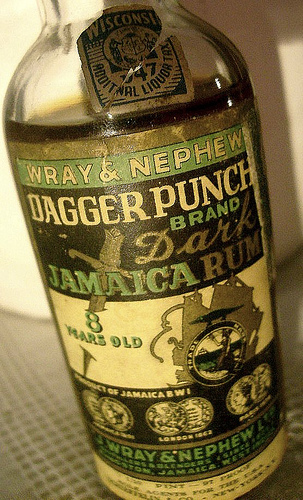 If i close my eyes i see old rum barrels…and the lingering of the flavor stays long with you. 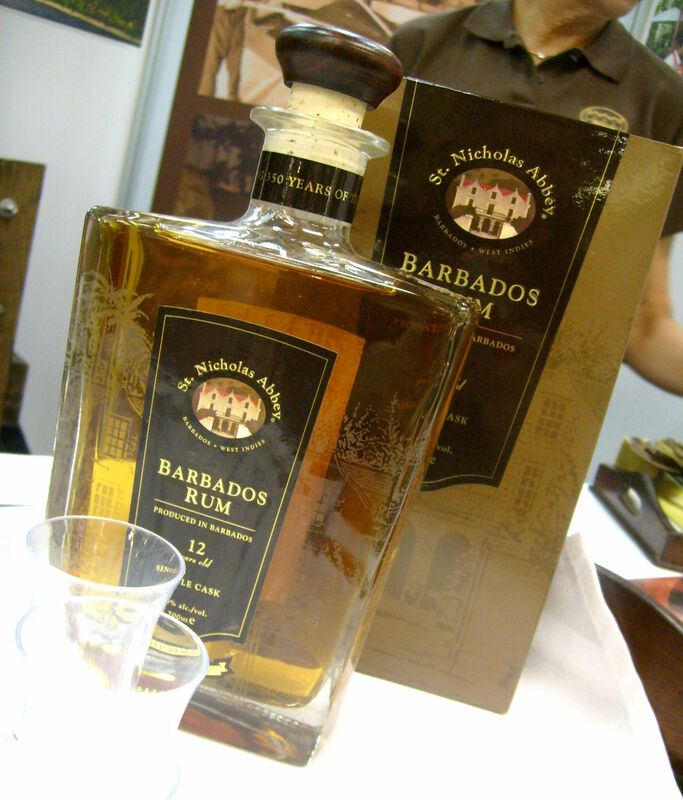 This is much rum you get to a good price and all i can say is that El Dorado has come up with yet another outstanding rum. 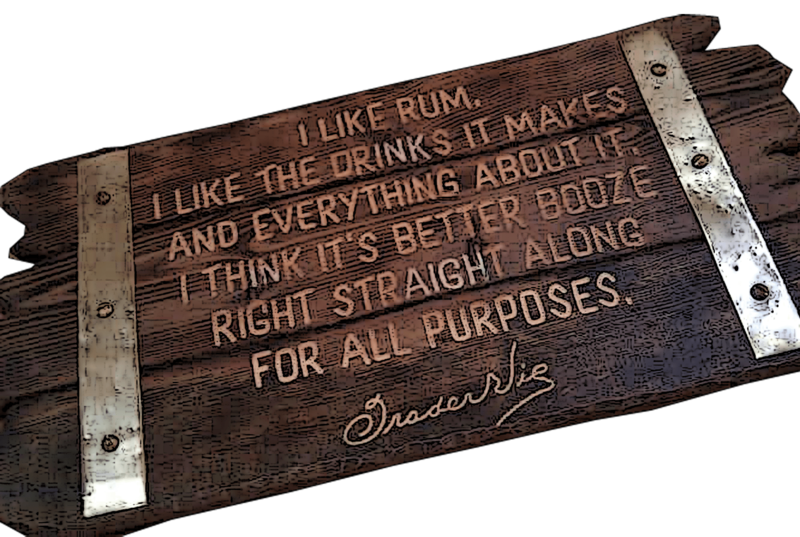 Its very mixable too and that is a good thing because now we´re gonna mix up two rum swizzles and we`re gonna do it in style with a real sturdy El Dorado wooden swizzle stick! I love the sound of swizzling as much as the sound of the shaker, its something about the sound of crushed ice chilling a cocktail – its like music – and then when the drink arrives, ice cold and eye-pleasingly garnished unless its a non-garnish drink – its one of life`s true pleasures. 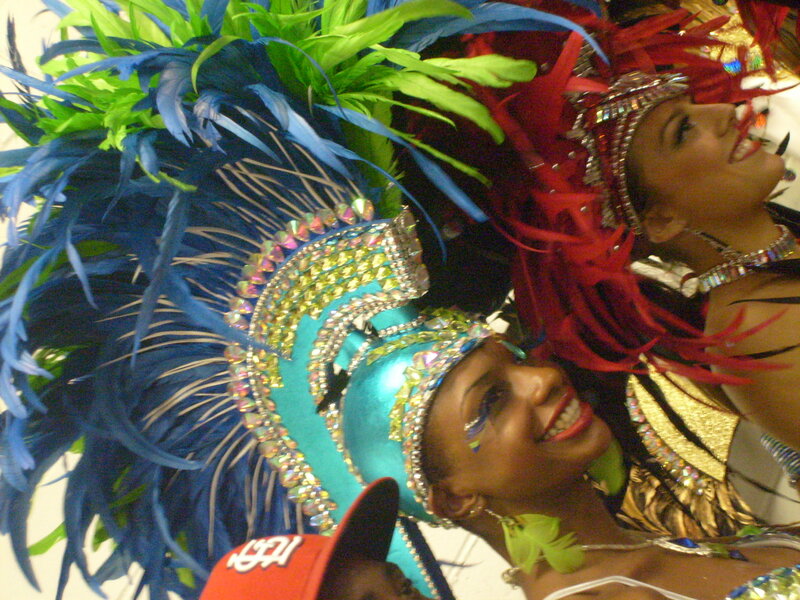 Swizzling is fun and the sound of the crushed tells you about the tastiness that`s gonna soon be ready to be imbibed. When you see the glass has become frosted on the outside, then you know the drink is cold enough. Swizzle it all in a tall glass half filled with crushed ice, then add a dash grenadine and fill up with more crushed ice. Garnish with fruits, a little mint and your swizzle stick. I was a bit worried that the rum flavor wouldn`t come through with all this fruit but it did and the rum is enough present – as it should. I also think its important with homemade grenadine here as the natural flavors blends beautifully while a commercial grenadine probably would take over the flavor too much plus tasting – well – “evil”. 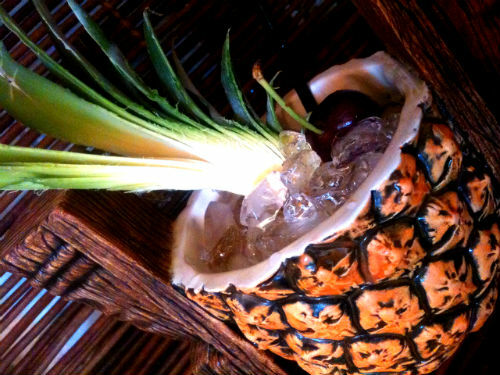 Swizzle all ingredients in a highball glass and garnish with pineapple leaves. I think i like this one much better, the chocolate flavor comes through and marries so well with both the rum, pineapple, and the campari which adds that little extra. If you like a less sweet drink you may omit the 1/4 oz of simple. 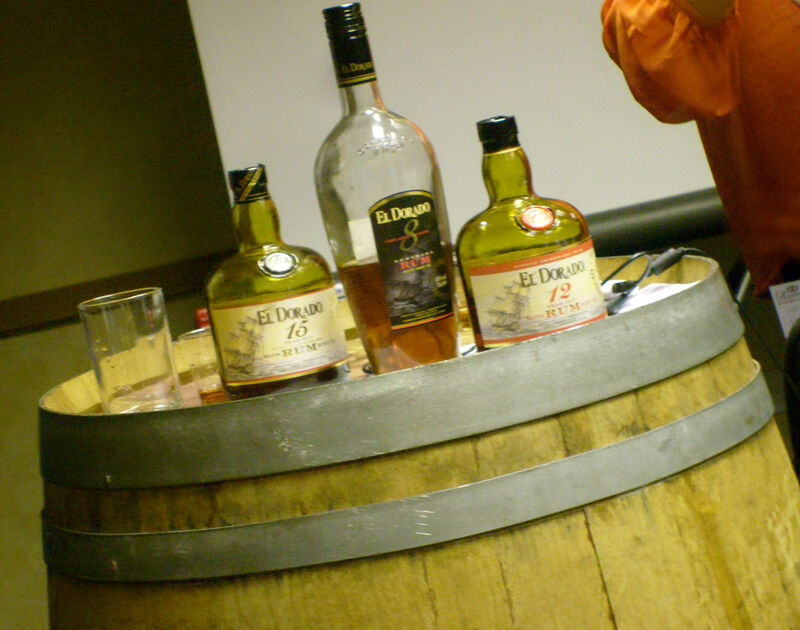 This is an outstanding all-round rum and El Dorado hasn`t disappointed me this time either, but i didn`t expect that. 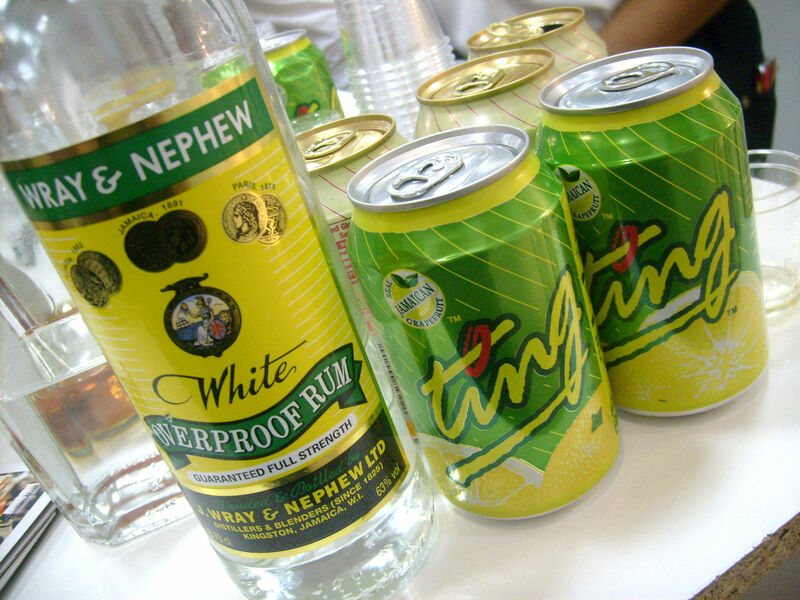 I have only mixed with it here but i can assure you – its great sipped neat. 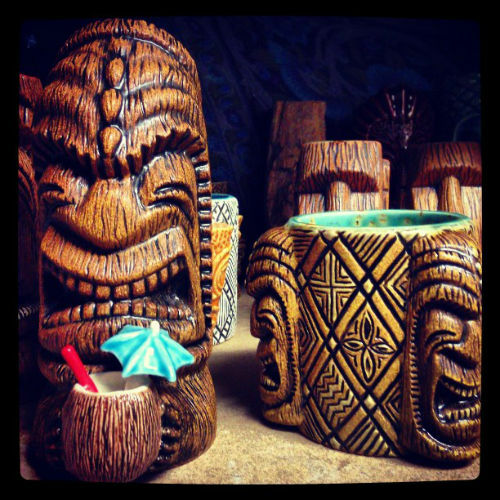 I`ve been thinking about it for a very long time now – to mix every single drink in the Grog Log and blog about them. 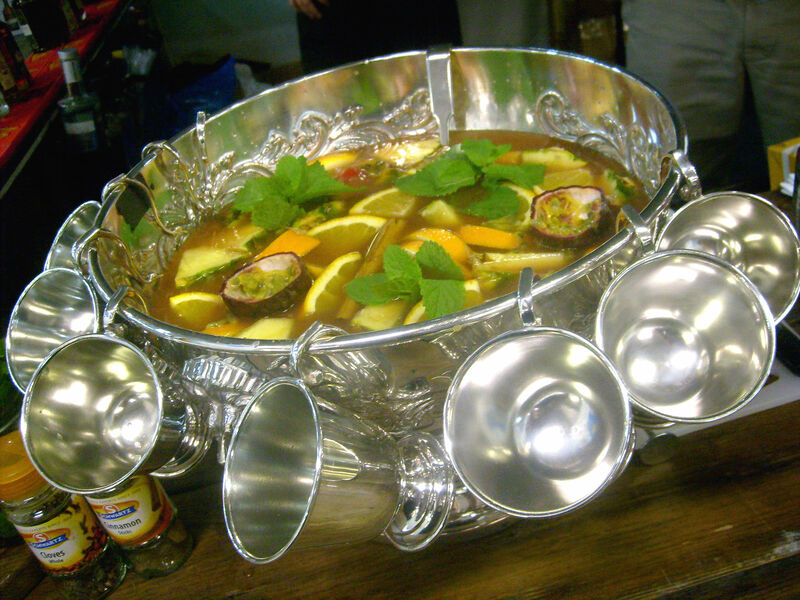 This is going to be similar to what my fellow blogger Erik Ellestad over at Underhill Lounge is doing with his enourmous “Stomping through the Savoy project” which means he is mixing every drink from the book from A – Z, take pictures of them and write about them on his blog. I don`t think i would have the patience to go through such a book as the Savoy, the much thinner Grog Log is more suiting my pace i think. 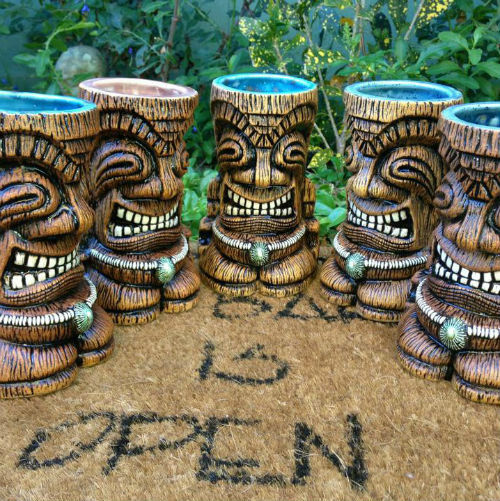 I`m doing this for 5 reasons, one is that it will ensure i never run out of topics for my blog, (not that it has been happening to me yet and probably never will but still) Second – i`haven`t made all the drinks from the Grog Log, now i`ll make sure i do. 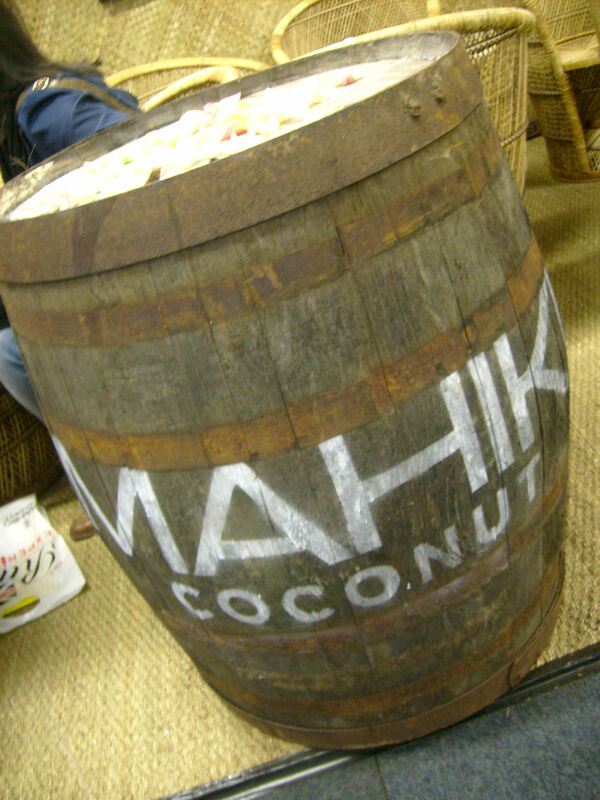 And third, i have for a long time felt inspired to go through all the drinks in the Grog Log and blog about them. 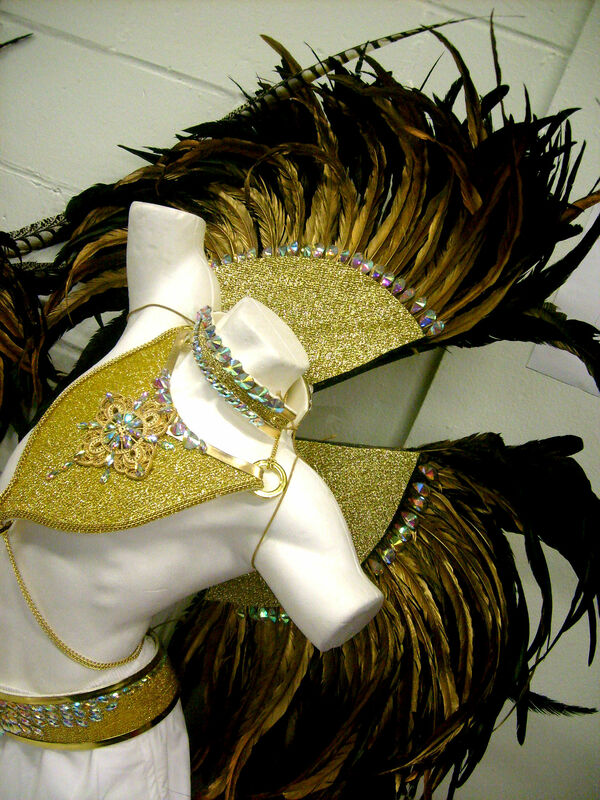 Then fourth – i`ll learn a lot during the process and will be able to share the knowledge i find. 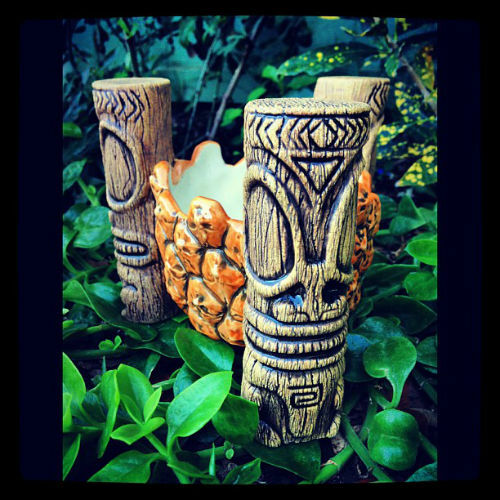 Finally and last but not the least – i really like like Tiki drinks! I`m going to make this a little bit different though from how Erik is doing his project. I`m going to make 2 versions of many of the drinks, first the original version and then a little twist of it, just for the fun of it. I`m intending to try to make the drinks with the ingredients called for to the best of my ability and when i can`t find an ingredient, or make it – which will happen, then I´ll sub it with what i can find here that is the closest. So let the fun begin with the first drink in Grog Log which is “The Ancient Mariner” which is an original creation by Jeff Berry. 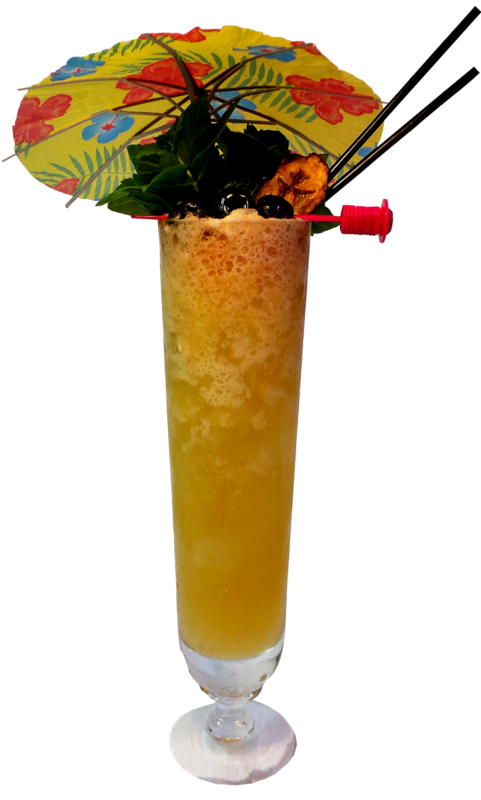 Its made with 6 ingredients – 2 rums, lime, grapefruit, sugar and pimento liqueur. 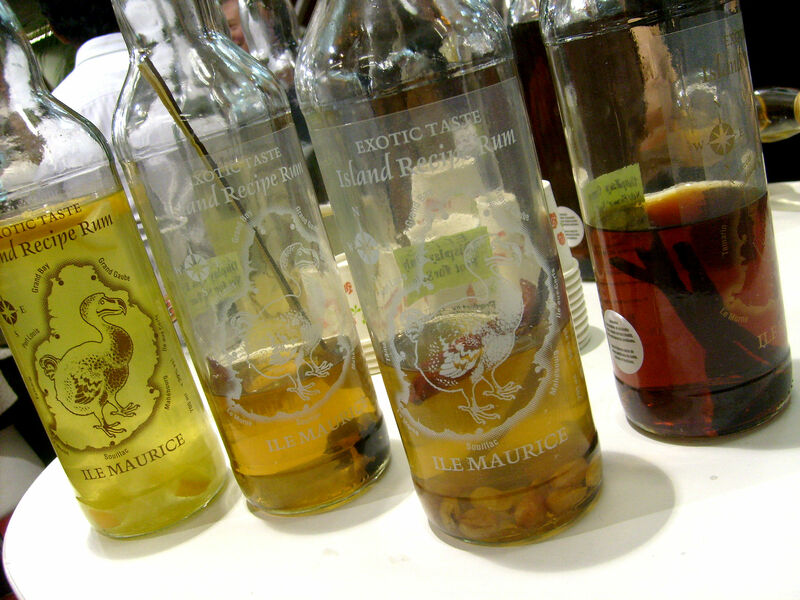 As the recipe calls for Pimento liqueur which i don`t have, i`m gonna sub it with homemade pimento dram. 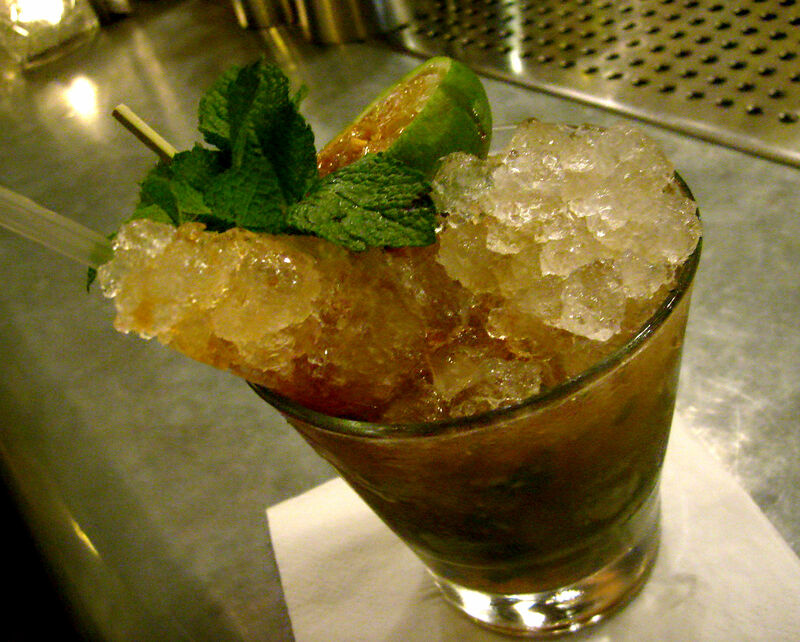 Shake and serve in old-fashioned glass with crushed ice and garnish with lime wedge and mint sprig. This drink surprised me a little, i find it reminding me of a lighter and fruitier version of a demerara Mai Tai. And when you check the ingredients many are the same, its just the grapefruit juice and pimento liqueur or dram instead of orgeat and orange curacao. 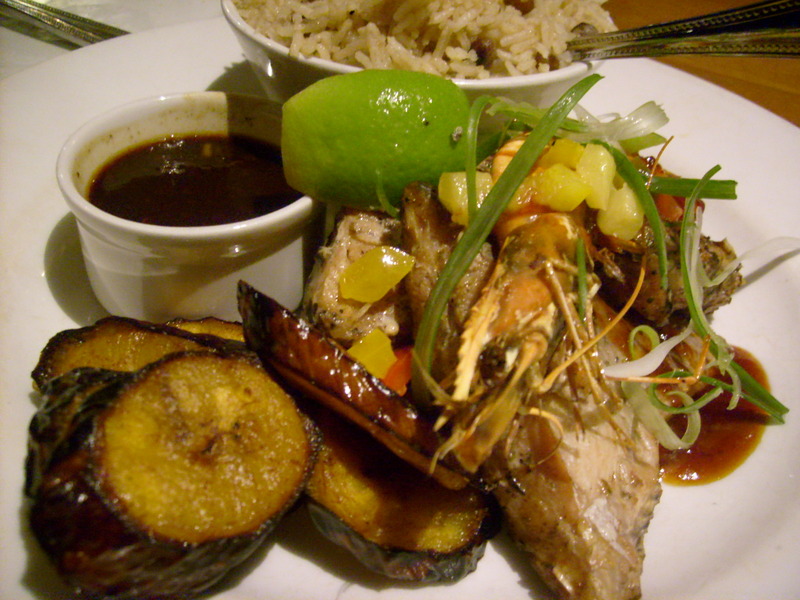 Different – yes but the flavour still has that familiar Mai Tai note to it. I find this drink very tasty indeed. As my homemade pimento dram is quite strong i took down the measurement a bit. 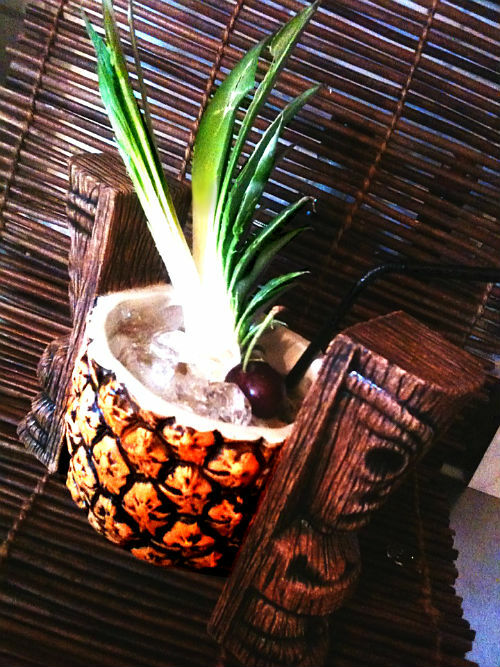 Now its time for a twist of this drink – i call it Polynesian Triangle. 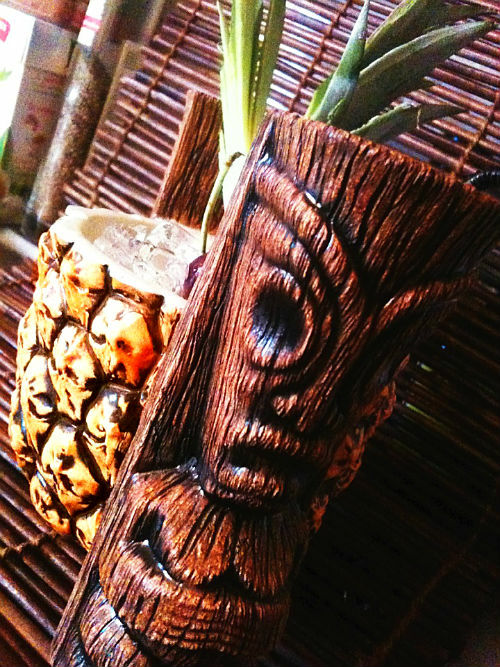 The idea of making a twist of the drinks is not so bad – when have you ever heard of someone having just one tiki drink? Shake, strain and serve in a glass filled with crushed ice. Garnish with a fresh Gardenia. 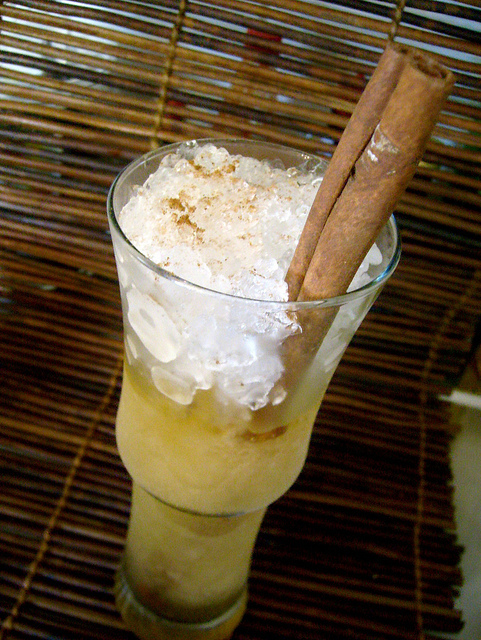 Tahitian Vanilla Syrup: The recipe is in the left sidebar of this blog.